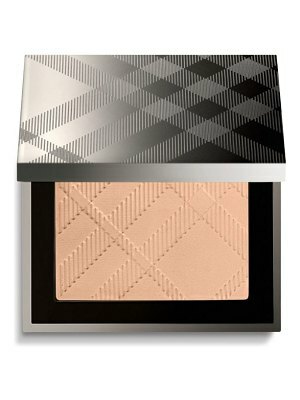 What it is: A limited-edition 2-in-1 highlighter and bronzer that illuminates and sculpts with light-reflecting optics. 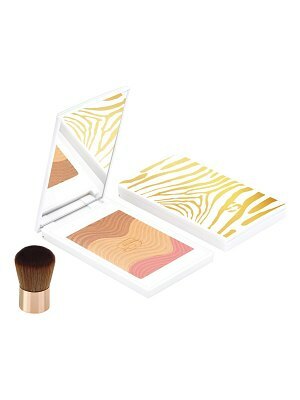 Who it's for: All skin types. 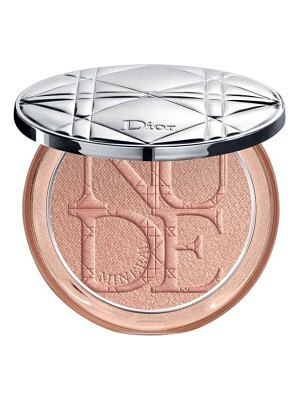 What it does: Infused with gold and and rose pearls, this creamy highlighting and bronzing powder warms the skin with an elegant, high-shine glow. 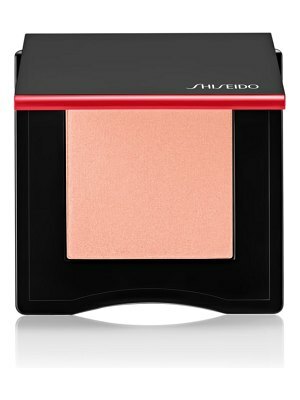 The radiant yet natural-looking finish stays fresh and color-true throughout the day. 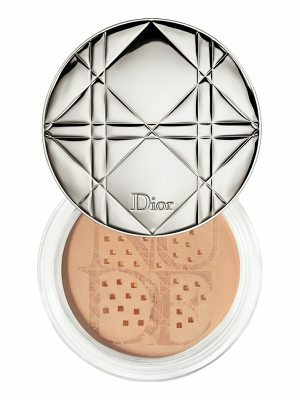 How to use: Sweep on the face and neckline as an all-over bronzer, or apply the shades separately as a contour or a blush. 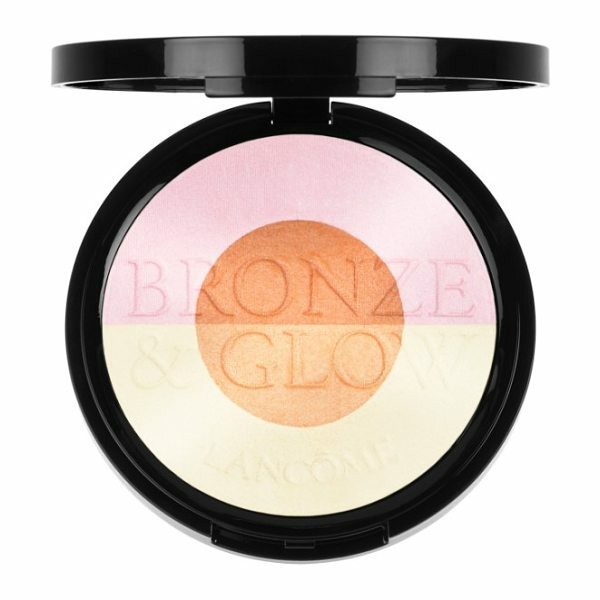 Style Name: Lancome Bronze & Glow Powder. 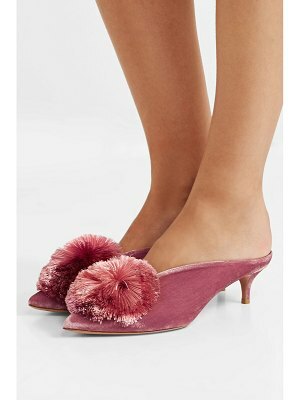 Style Number: 5623432. Available in stores.